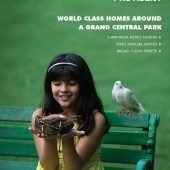 Provident Park Square is the latest launch of a world-class residential development in Bangalore by one of India’s top builders, Provident Housing Limited. 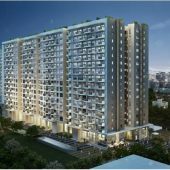 Excellently located at Judicial Layout, Off Kanakapura Road in Bangalore, the project offers a beautiful configuration of 1, 2 & 3 BHK exquisite apartments. This project will set a new benchmark for lifestyle living in one of Bangalore’s most attractive location at Kanakapura Road, Park Square enjoys a high level of convenience to some of the most strategic parts of the city. This project is spread over 20 acres of land area with the best amenities in it.